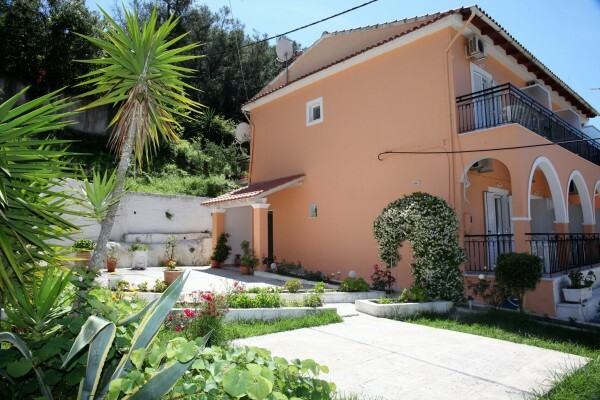 Warning : We are sorry, but that property is not currently available. 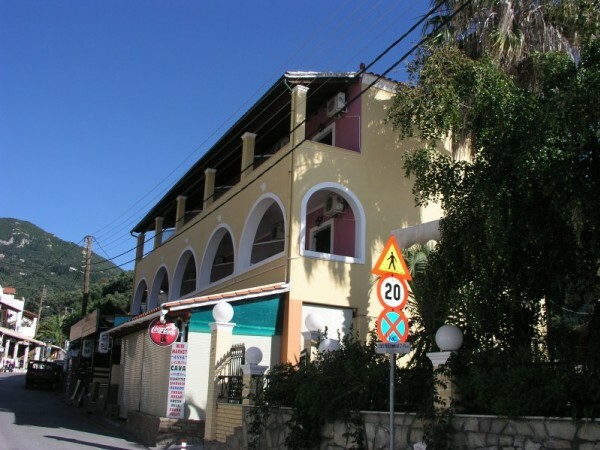 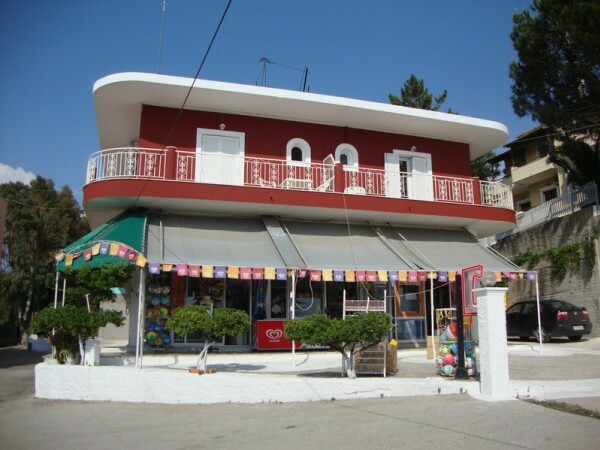 The Telemachos hotel is located in a quiet area 300 m from the centre of Dassia holiday resort with plenty of restaurants, shops, clubs and other places of entertainment. 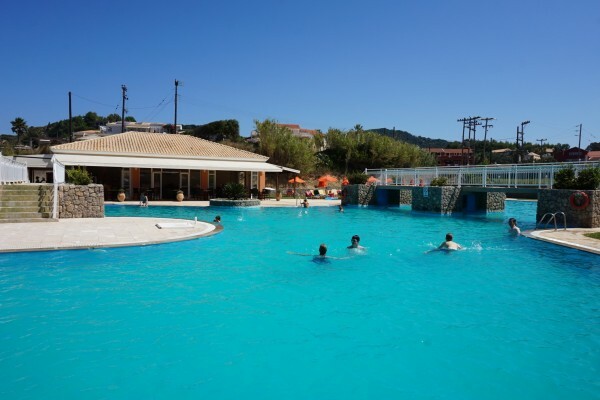 It is 650 metres to the extensive sandy beach of Dassia, which besides the excellent bathing and sun tanning provides a wide range of water sports. 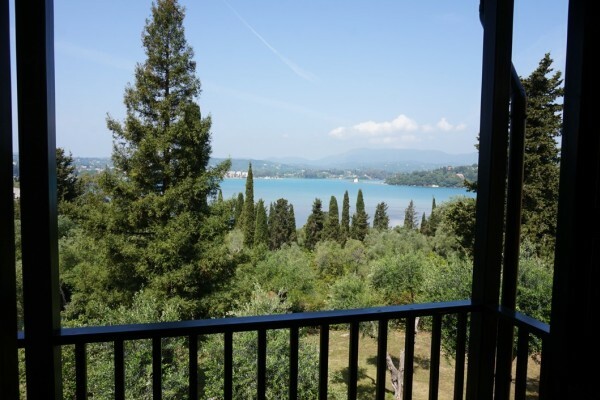 The historic town of Corfu, the port and the airport are only 12 km away. 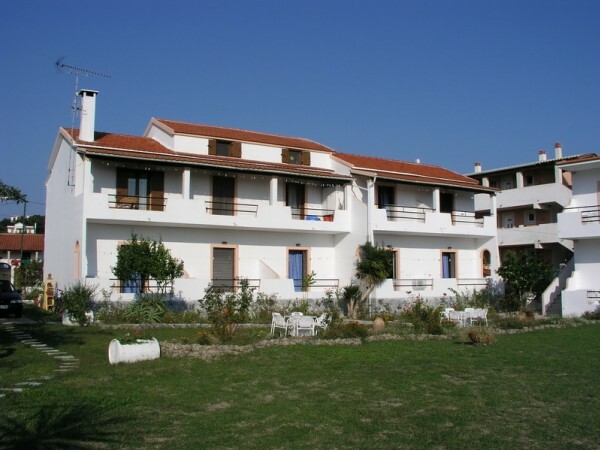 Hotel is situated in a quiet area of Arillas, 150 m. from the beautiful sandy beach, with a magnificent view at rocky isle of Gravia. 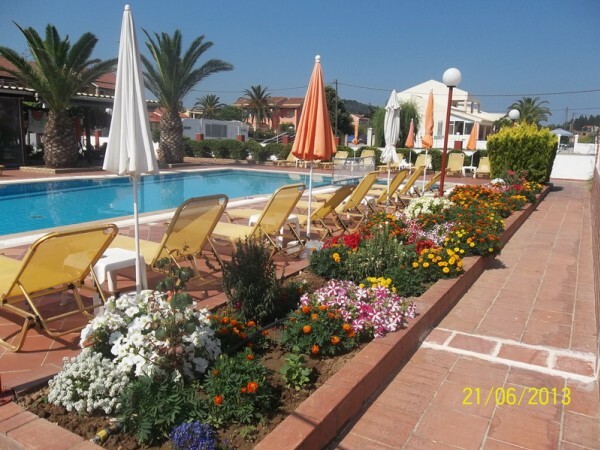 Hotel is surrounded by tidy, spacious garden with nice swimming pool with pool bar. 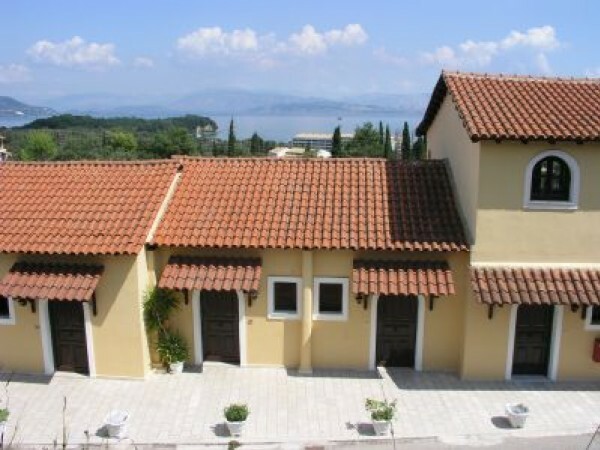 The Corfu Belvedere hotel is situated on the main street leading south, in a distance of 15 km from Corfu town and 3 km after Benitses resort. 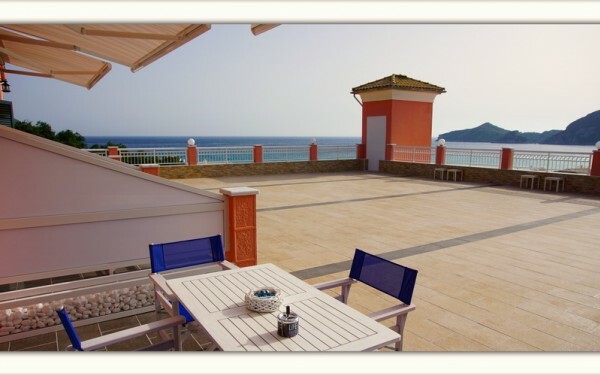 The beach next to the hotel is small and covered with pebbles, in a distance of 50 m. from the hotel. 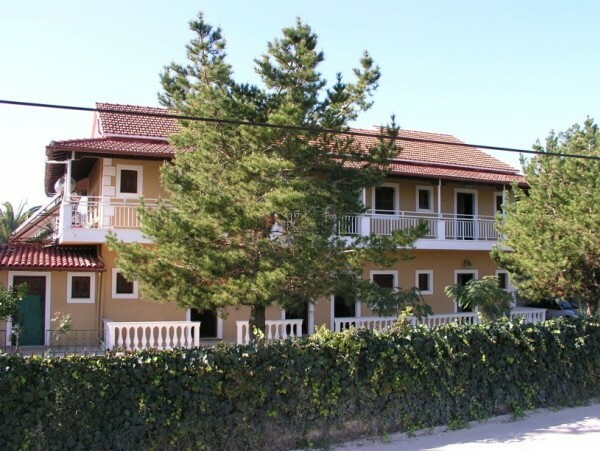 Vila Alexandros se nachází v letovisku Agios Gordis na západním pobřeží ostrova Korfu 350 m od veliké písečné pláže. 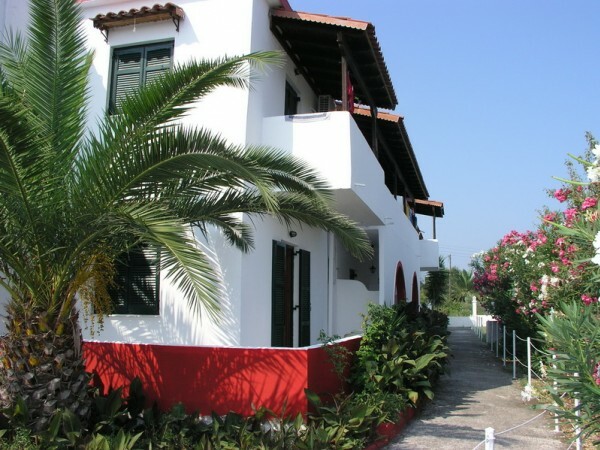 V blízkosti jsou obchody s potravinami i oděvy, pekárna, ATM. 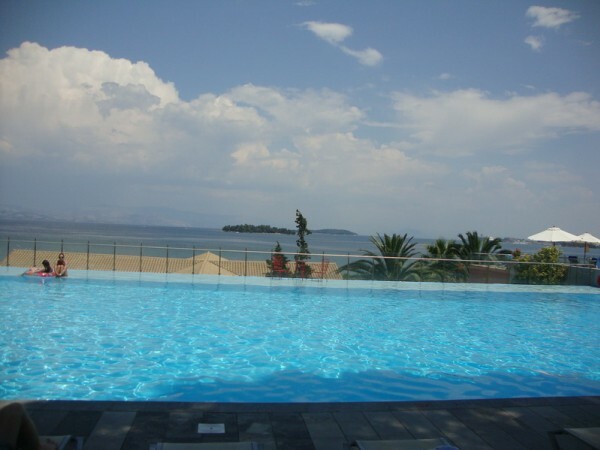 The Elea Beach Hotel is a genuine family run hotel offering great “philoxenia” (hospitality) and from the terraces you can enjoy the lovely views over the bay to the mainland and Corfu Town. 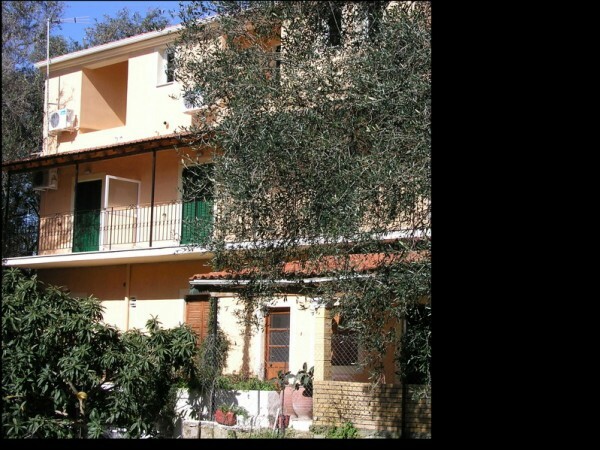 6 comfortable studios are located in the centre of Ag. 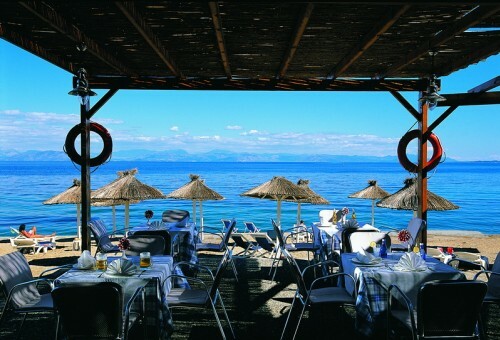 Georgios just next to the beach. 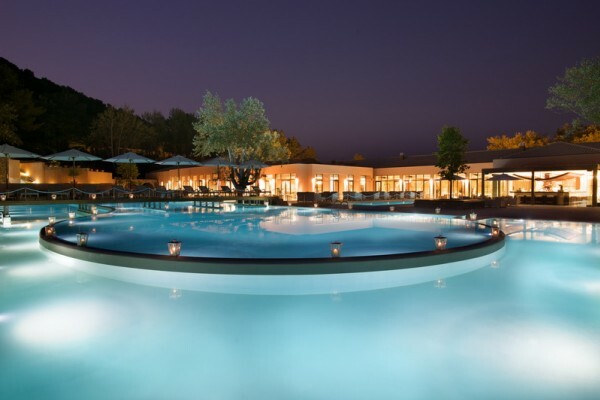 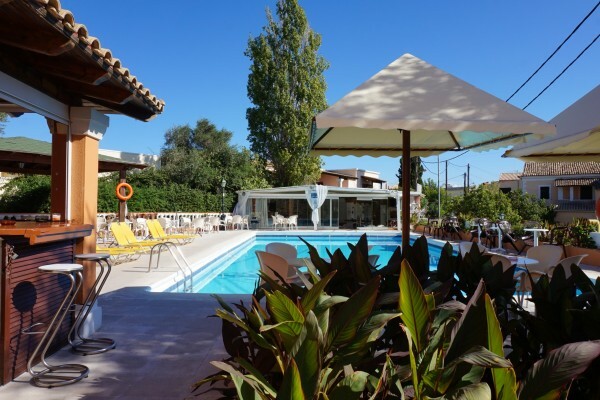 http://corfuanthistravel.gr/en/resorts/23-agios-georgios.html The studios are part of the hotel complex, which consists of a large swimming pool, paddling pool for kids and Jacuzzi. 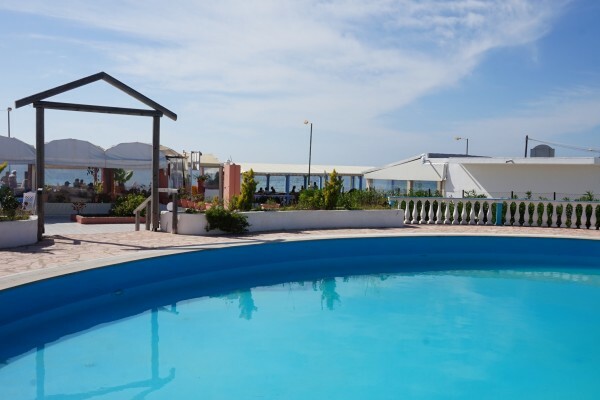 The pool was built in 2012. 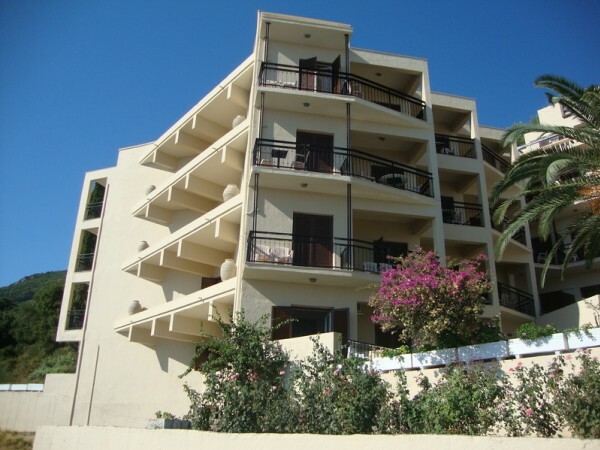 The entire complex is fenced. 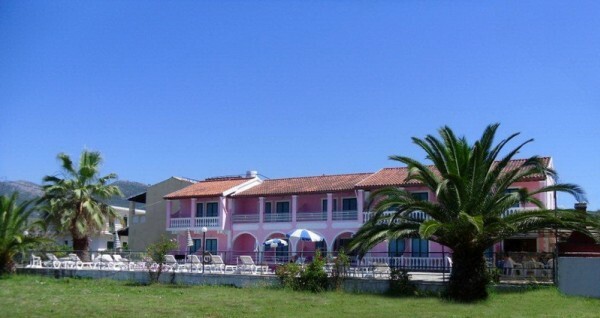 The Sunshine Hotel is in the resort of Nissaki, 25 km north of Corfu town, on the east coast of the island. 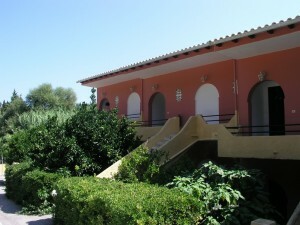 The hotel is built on a mound and it’s surrounded by olive and cypress tress. 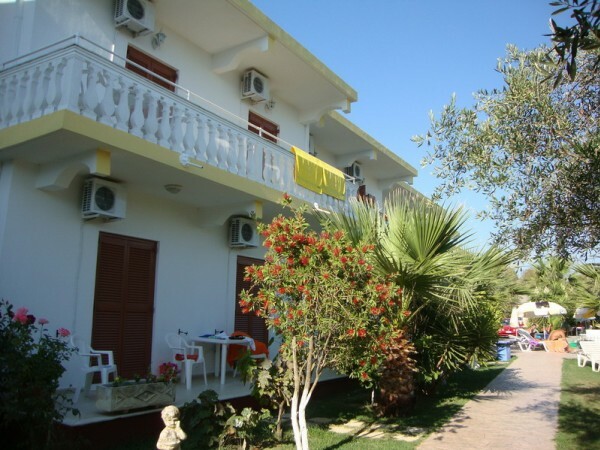 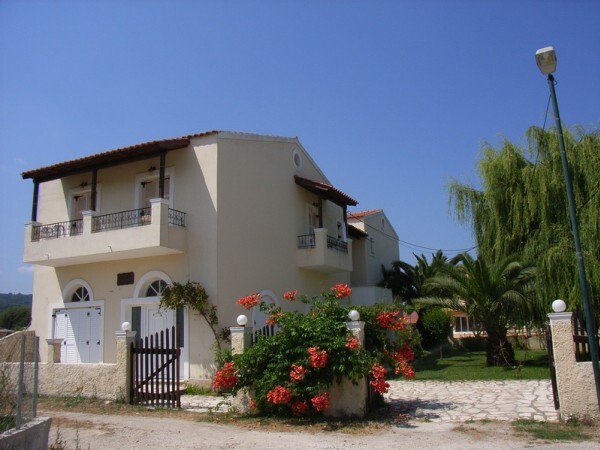 Livadi Nafsika hotel is situated on the north east coastline, in the centre of Dassia resort and about 300 m from the beach. 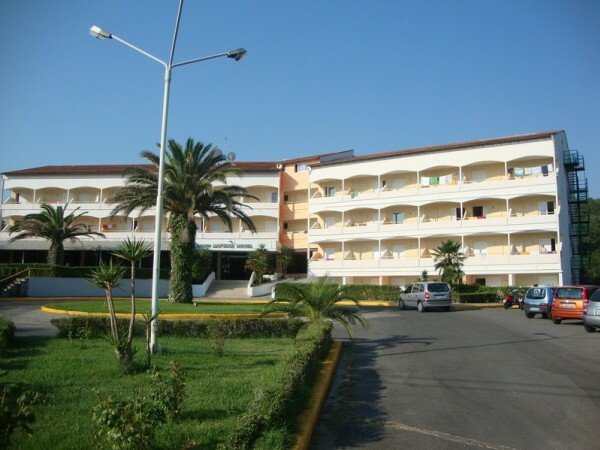 The hotel was in the year of 2008 renovated. 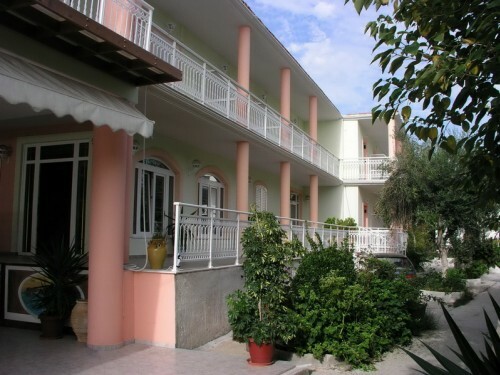 All 102 rooms are nicely decorated and comfortably equipped. 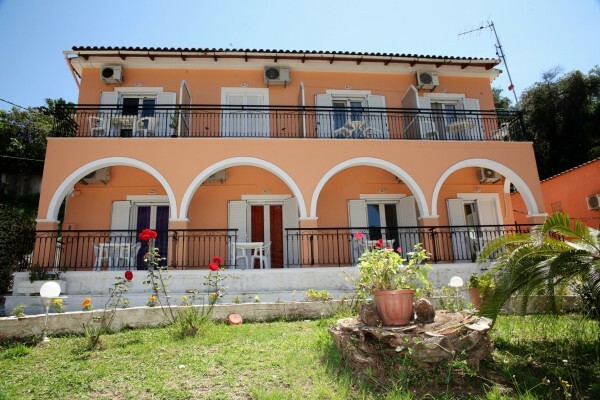 In each room there is A/C, fridge, satellite TV, hair dryer and a balcony. 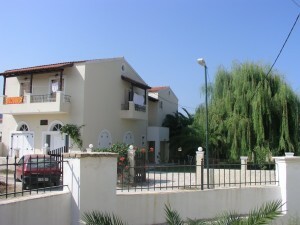 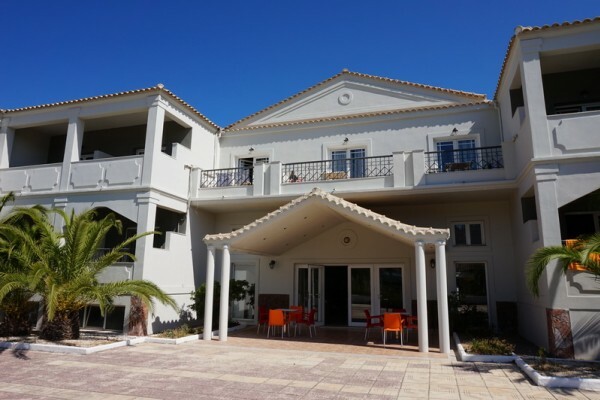 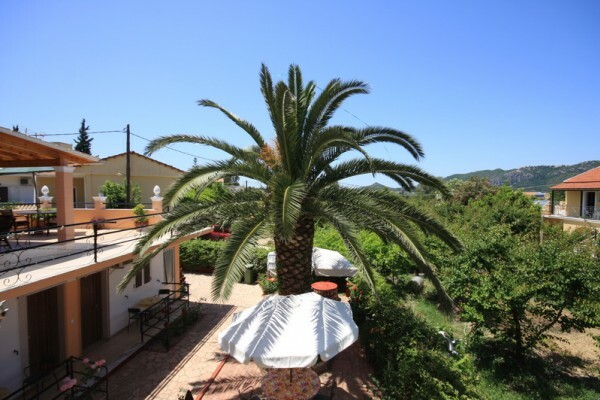 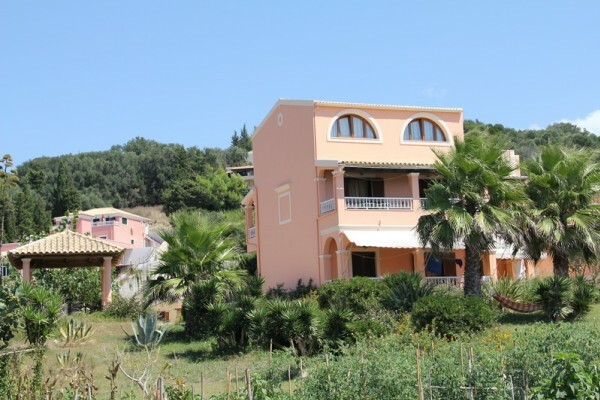 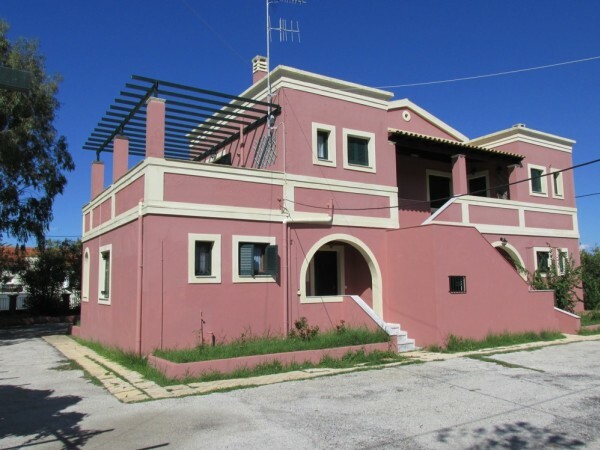 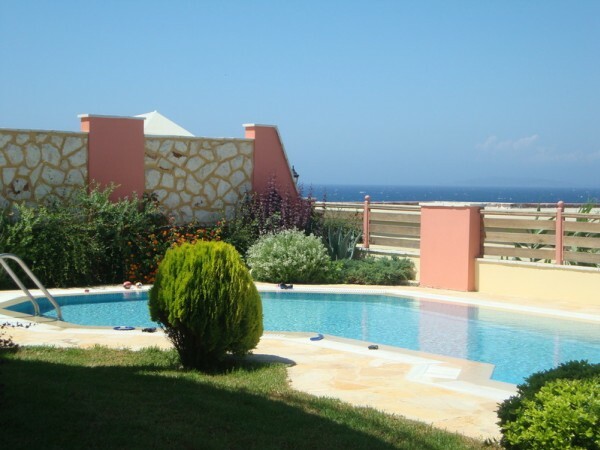 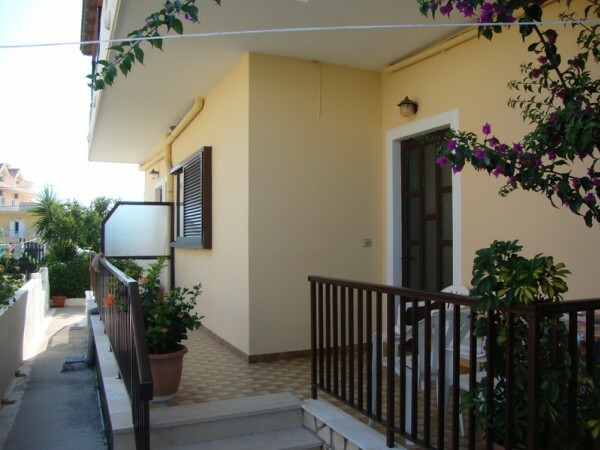 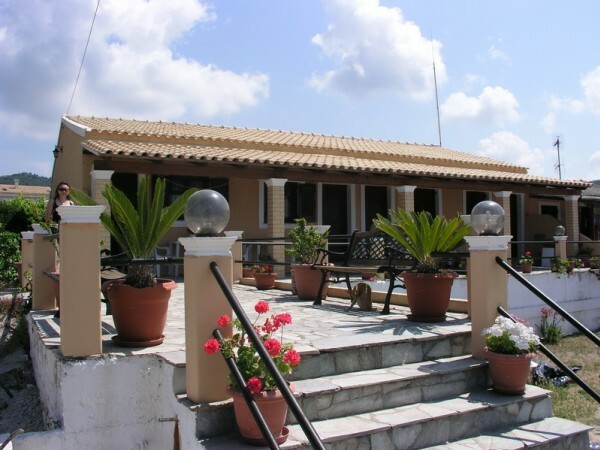 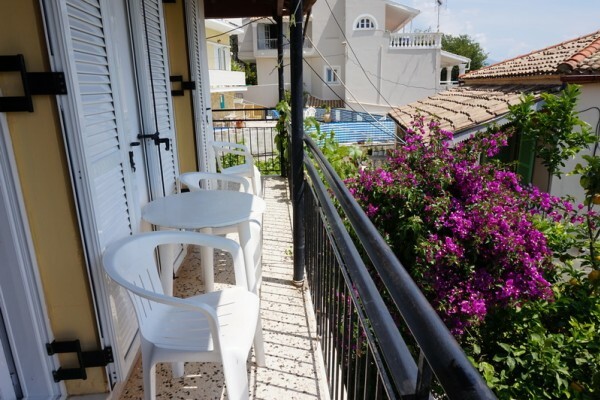 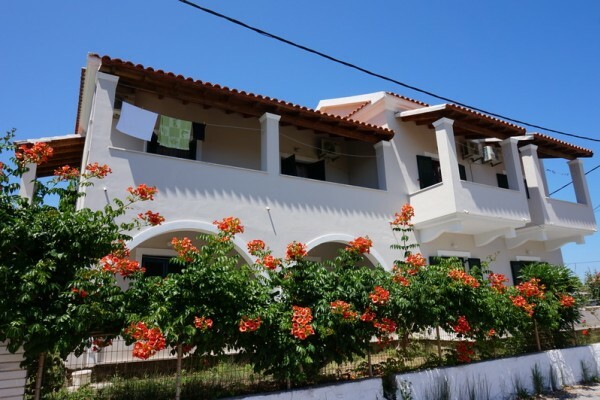 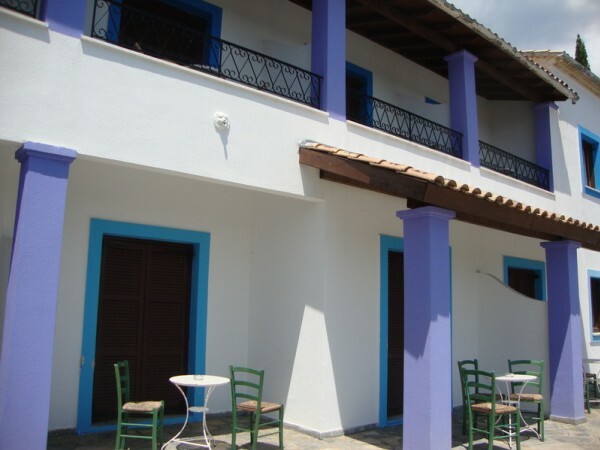 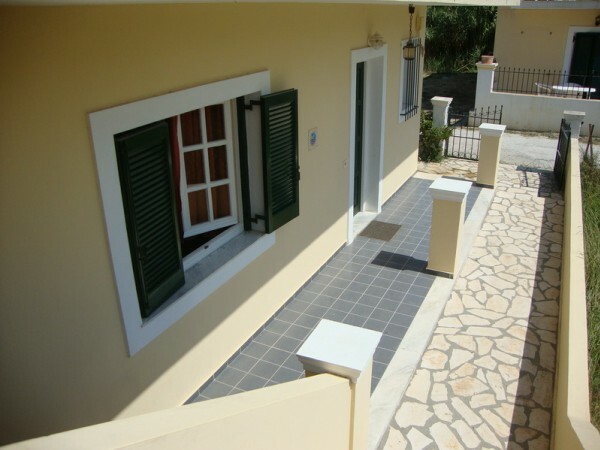 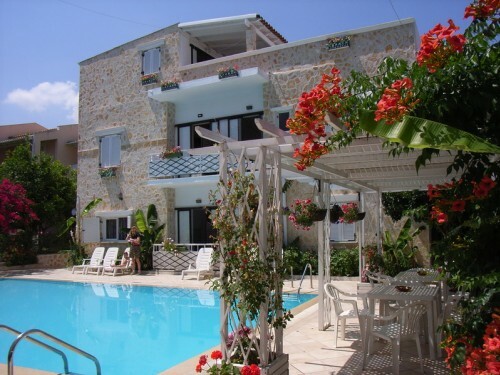 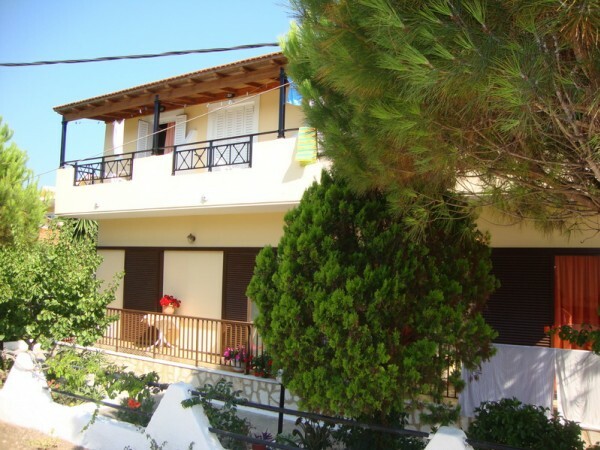 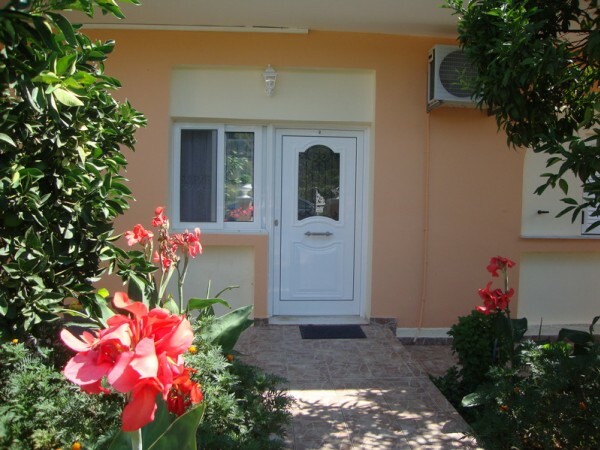 This one-floor complex of studios is situated just 150 m from the Agios Georgios beach. 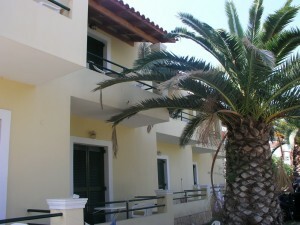 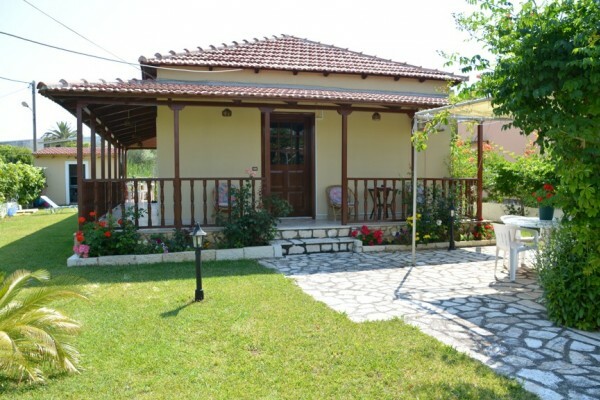 The brand new villas are situated just a few meters away from the beach of St. Stefanos. 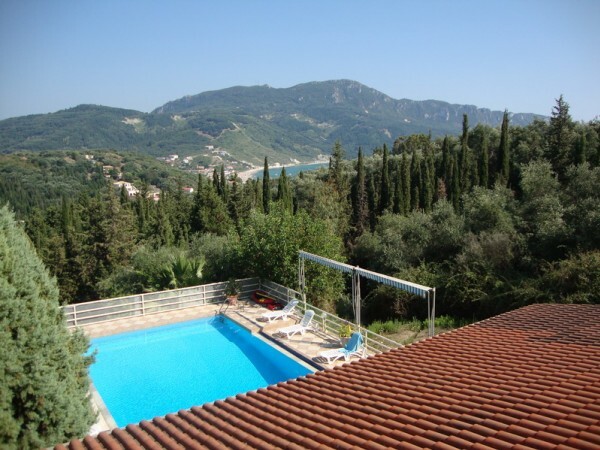 They are of modern design offering a unique broad vista of the Ionian sea. 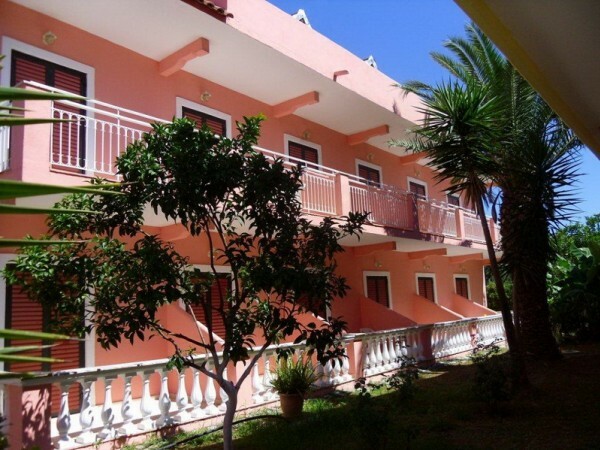 This complex, suitable for families, is in a quiet area of Arillas, 200 m away from the sea and 300 m from the centre of Arillas. 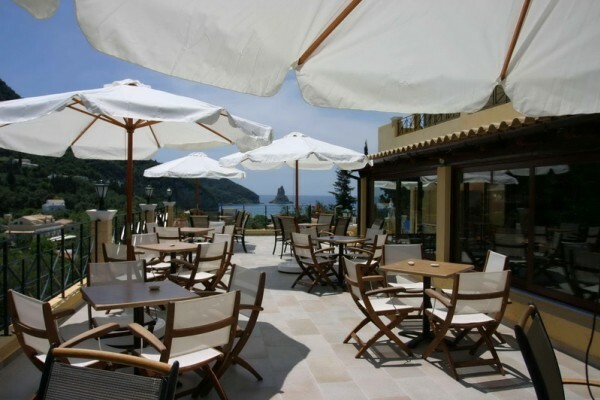 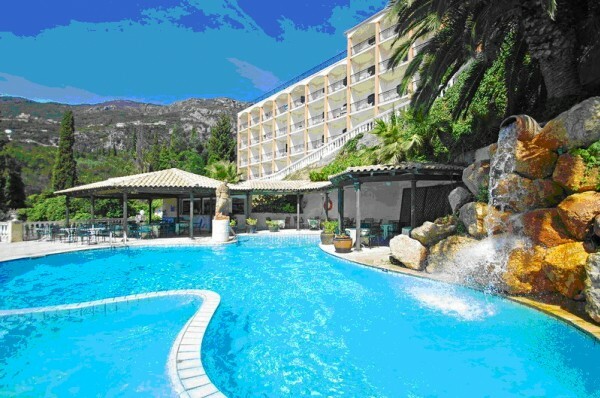 Extremely popular and much loved hotel for its good position, excellent facilities offered at Hotel Marbella Corfu.